May turned out to be one amazing month for me. I applied for, interviewed for, was offered, and accepted a new job that is only ten minutes from my house. For those who may not know or recall, I was driving an hour one way before. I am now commuting less in a week than I previously did in a day (unless traffic happens, which I learned on my way home the second day that it can. Of course, traffic happened a LOT on my previous commute.)! I also celebrated my 5/10 anniversary with my husband, that being 5 years married, 10 years together! It’s amazing to share life with my best friend. The day after our anniversary, we left Tennessee for a seven night vacation on the beach in Destin, Florida! If you’ve never been but love a beautiful beach, I’d definitely recommend it! This is the third time we’ve been since we’ve gotten married and we love it there. We never want to leave, but alas, we have to eventually. Because of all this glorious relaxing, I read way more than usual! I finished The 5th Wave, which I had started before the trip, started and finished The Statistical Probability of Love at First Sight, started and finished Shadow and Bone, and started reading The Scarlet Pimpernel, which I bought at a local bookstore in Seaside, a little over half an hour from Destin. I had heard about Seaside and asked if we could check it out one day on our trip, and of course the bookstore was a must-see. They actually had a pretty decent YA section, which impressed me, but I didn’t see anything that I was particularly craving for at the moment, but when I spotted The Scarlet Pimpernel for $5, based on my love for the retelling Across a Star-Swept Sea, I decided to grab it! And it came with a souvenir bookmark! Also, I mentioned back in December a life change, and well basically, soon it’s not going to be a thing anymore. So yeah… May has been great. Coming back from vacation I felt refreshed and renewed, ready for new things, and excited about stories again after reading so many new books and revising my NaNoWriMo project one last time before I send it off to a few Beta readers… which I haven’t done yet but I will SOON. So how was your May? What are you looking forward to? This entry was posted in Books, Life and tagged beach, books. 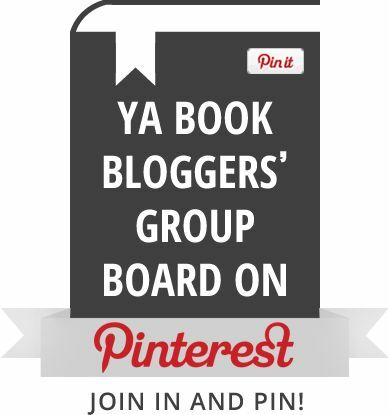 reading, changes, life, vacation, ya highway web awards. Bookmark the permalink. I’m glad to hear that May has been a much better month 🙂 Also, that cover of The Scarlet Pimpernel is just gorgeous. I like it too! 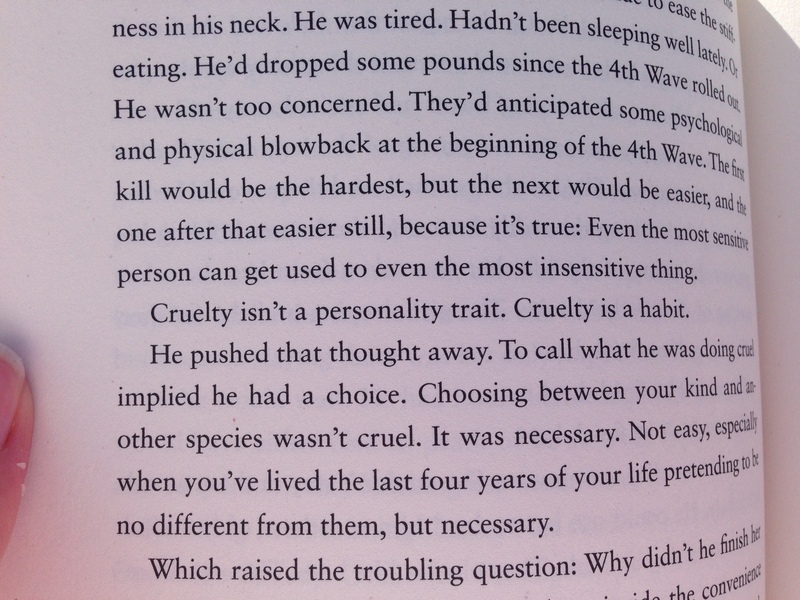 And by the way, the book really picked up for me at the halfway point and I’m getting more into it now! I’m so glad for you Amy! (And that new header has worn of on me and I can sincerely say it looks like less white space and just much better. 😀 And I’m just really happy May has been good for you. And you married your best friend? Please, I hope you can hear all my AWWWWs. I hope it’s deafening because that is just great. I’m really happy for you because that is my favorite kind of relationship, be it in books or real life. Just hands down my favorite. Well, I don’t know if I would say my husband and I were best friends before we started dating, though we were very good friends, and we just closer and closer as the years went on, of course! And thanks for you vote, Shannelle! It means a lot! That sounds like an amazing month. Congrats on the nomination and happy anniversary. Also, that book store looks awesome. Thanks! And the bookstore was small, but really neat! They crammed a lot of books in that place! That’s a great little bookstore! We always make a point each year to stop by at least once while we’re out. Didn’t know y’all swung by Seaside too! This was our first time there. I really did like that bookstore; the record shop upstairs was fun too! Congratulations! 😀 May does sound like it was a truly amazing month for you. I really liked it too! Not to downplay that marriage can be hard, but when you’re with the right person, you get through those tough times together. 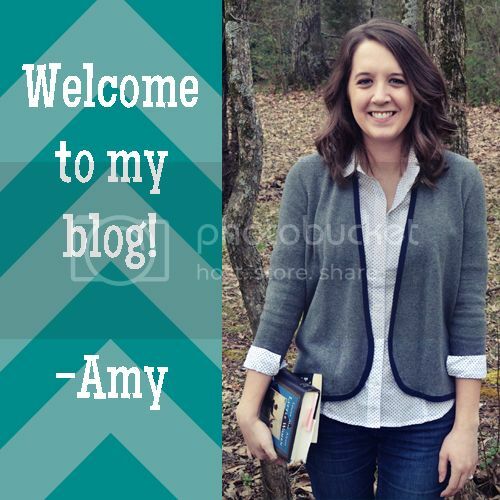 Sounds like May was a great month for you, Amy! Congratulations on the new job and shorter commute — and on your 5/10 anniversary (that’s wonderful!)! A week on the beach sounds lovely, and I hope you two had a great time. 🙂 Look at that adorable bookshop! Seriously, that photo alone makes me want to plan a trip to Destin, lol! Thanks, Kelley! 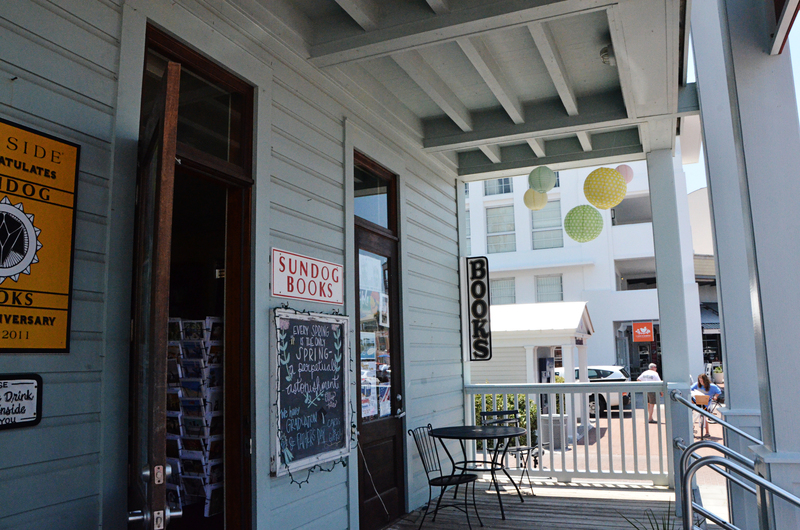 That bookstore was actually in Seaside, a little outside of Destin. It was super cute and there was a record store upstairs! Congrats on your anniversary and your new job! 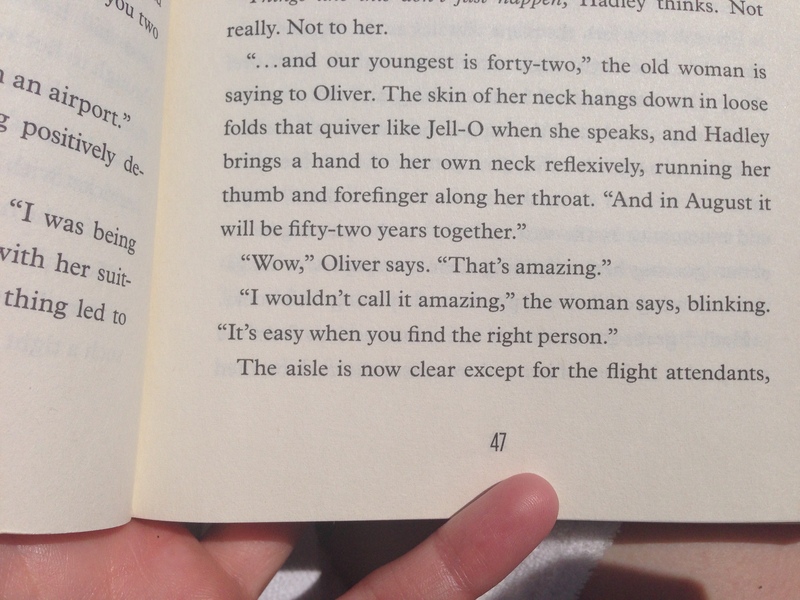 And reading on the beach – how fantastic – I am pretty near a beach and I don’t go, I don’t know what’s wrong with me. 🙂 (Probably if there were cute seaside bookstores I would frequent more often!) 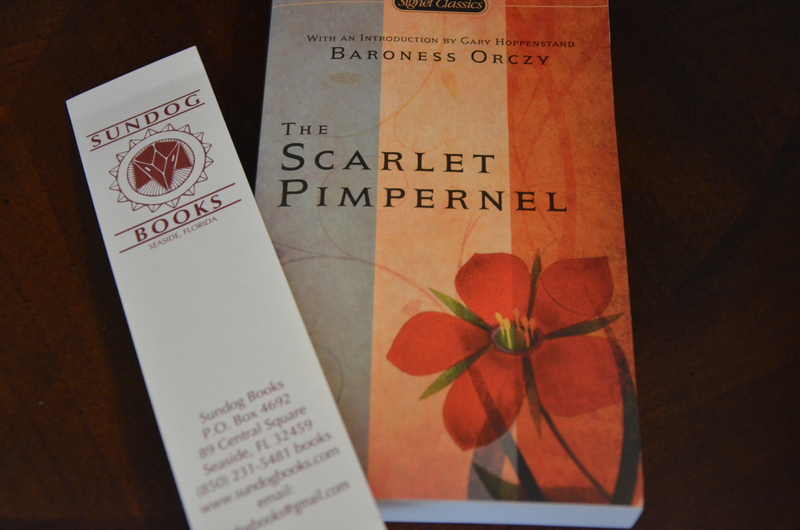 I love that cover of Scarlet Pimpernel and I’m glad that it picked up for you in the second half! If you review it, I’m so curious to read your thoughts! And the same for Shadow and Bone!